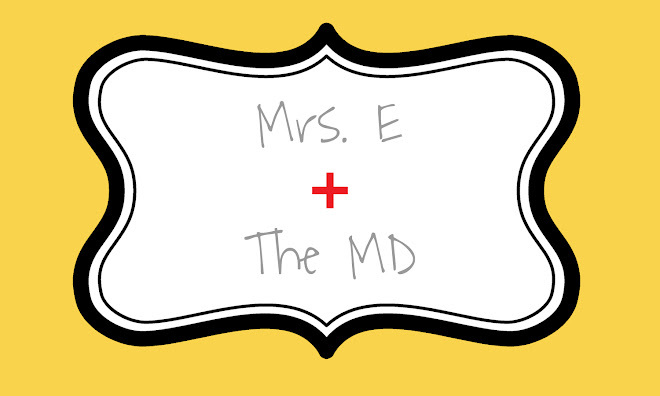 Mrs. E and the MD: Ahhhhhh! I seriously canNOT wait for our little one to get here! These next 17 weeks better go by quickly!